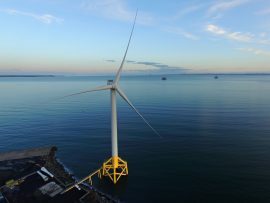 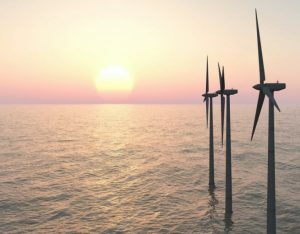 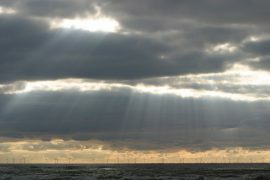 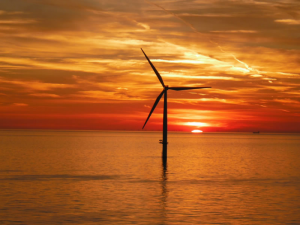 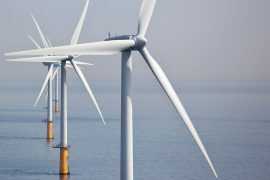 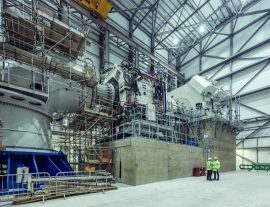 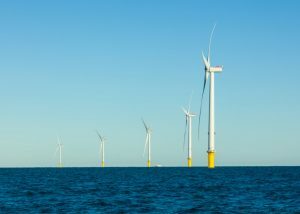 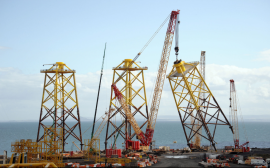 GMB Scotland and Unite the Union have called on the offshore wind developers with projects in Scotland to award Bifab with contracts for which the company is currently tendering for. 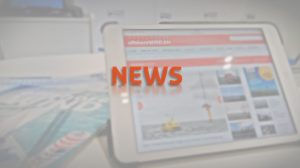 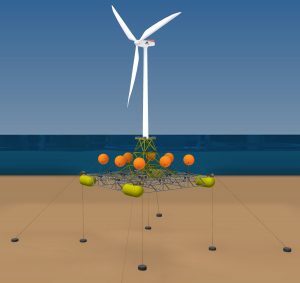 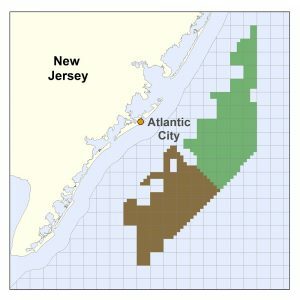 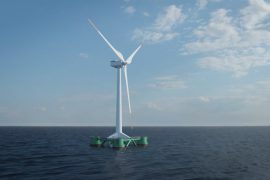 Doosan Heavy Industries & Construction has been chosen as the main contractor to develop an 8MW offshore wind turbine within a 48-month long Large-Capacity Offshore Wind Power System Development project in South Korea, worth KRW 55 billion (approx. 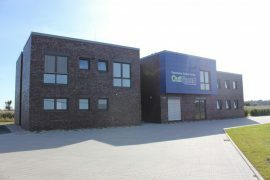 EUR 42 million). 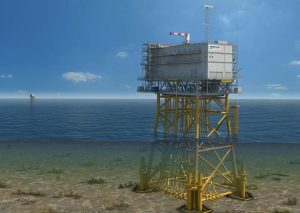 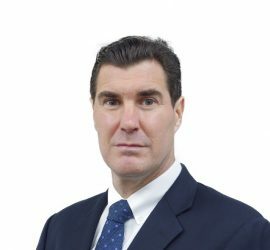 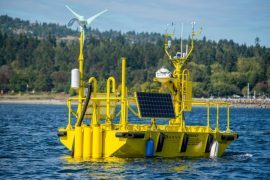 International marine and engineering consulting firm LOC has appointed ex-Head of Engineering at BP, Ian Cummins as its new Energy Projects Development Director. 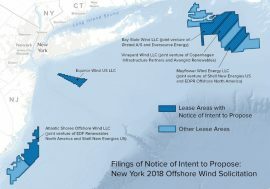 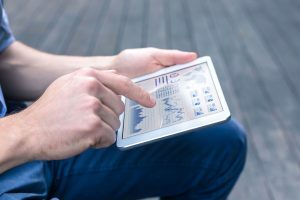 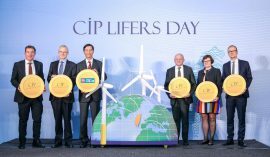 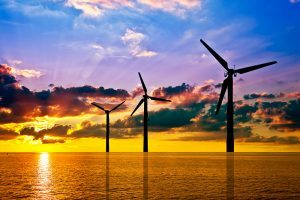 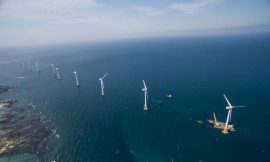 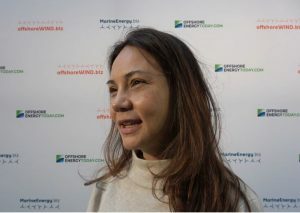 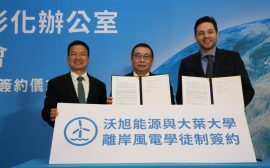 Taiwan Life Insurance, a subsidiary of China Trust Financial Holding, has signed a Memorandum of Understanding (MoU) with Copenhagen Infrastructure Partners (CIP) to jointly invest in and finance offshore wind projects in Taiwan.